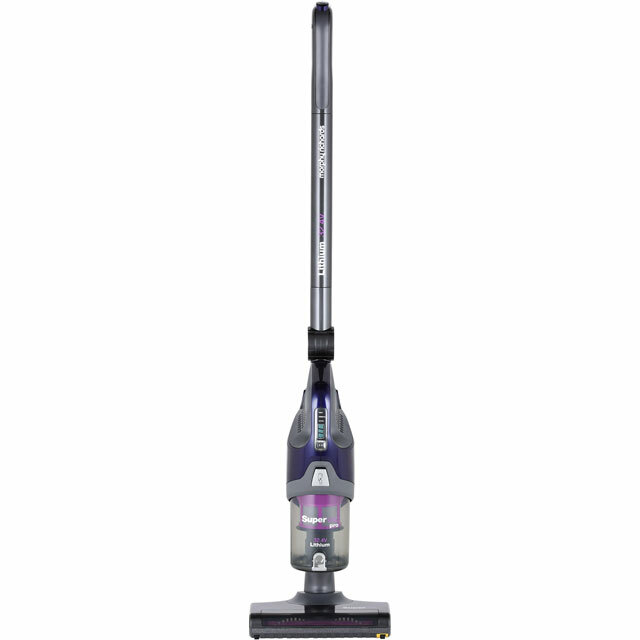 Make light work of the housework with this cordless vacuum from Morphy Richards. 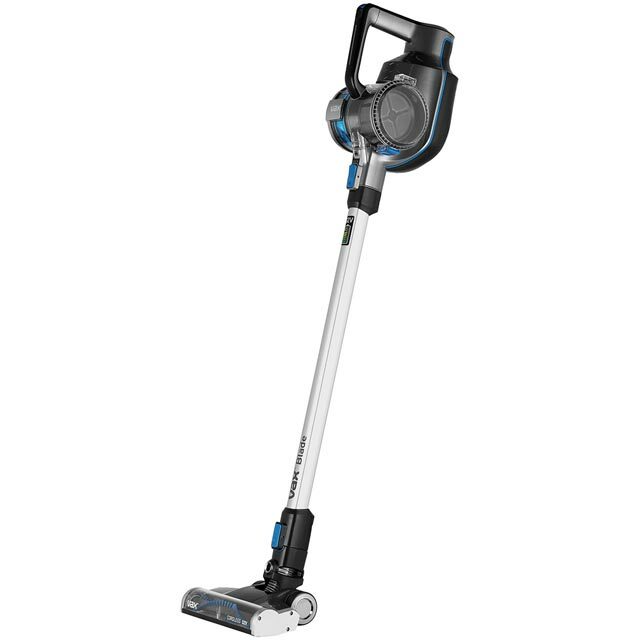 With a generous run time of 60 minutes, you can give every room a thorough clean without needing to recharge. This model gives the same great performance on both carpets and hard floors too, so your whole home gets fantastic results. The dusting brush is perfect for delicate surfaces as well, as the soft bristles prevent scuffing and scratches. 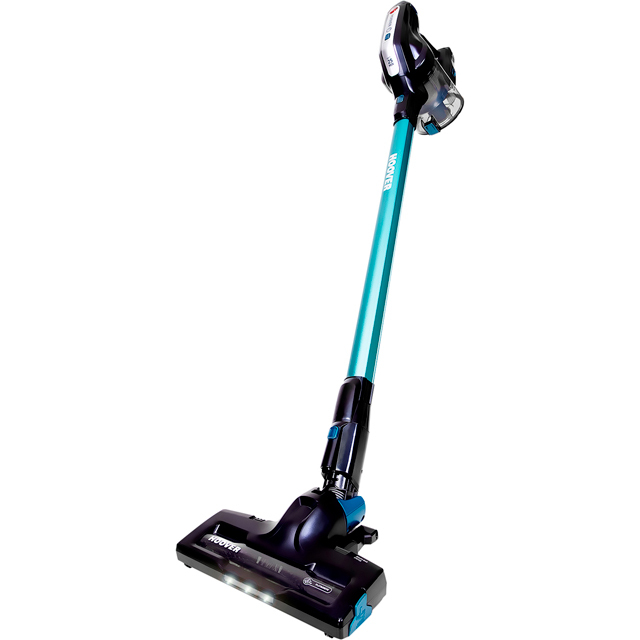 You won’t need to strain your back either, as the intelligent backsaver button collapses the vacuum to help you reach under furniture without needing to bend down to the floor. It even has a handheld option, which is ideal for tricky areas like staircases. This Morphy Richards Supervac is the best cleaner I've had. 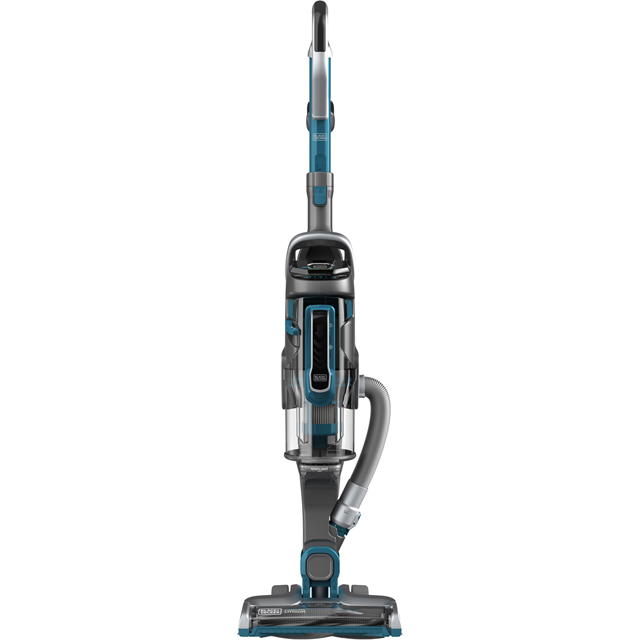 Easy to use, less heavy than most other vacuum cleaners and has a turbo vacuum setting so very good at picking up dog hair. Only gave 4 stars as the dust canister is less easy to empty than some other makes, and the canister could do with being a little larger. Otherwise, though, it's fantastic!